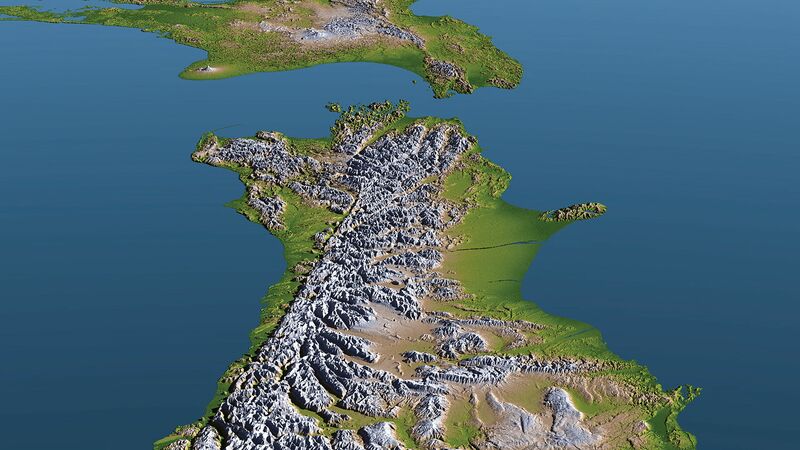 The lengthy Alpine Fault, which runs along the spine of New Zealand's Southern Alps, has garnered much attention of late as it has a clear geographic record of rupturing every 300 years or so. Last year marked the 300th anniversary since the last such quake – a M8.1 that moved the southern side eight metres further south in a matter of seconds. In a special issue, the New Zealand Journal of Geology and Geophysics has invited local researchers to collate what we know about past quakes on the fault, and how we can prepare for the next big one.